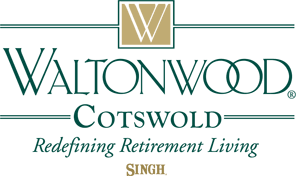 Nichola joined the Waltonwood family in December 2018. Nichola brings over 20 years of professional experience to the senior living industry, serving seniors of Assisted Living, Memory Care, and CCRC housing models. Nichola began her senior living career in South Florida, then onto the west coast, Southern California. Most recently, Nichola served seniors in the New York and Connecticut markets. Nichola’s past experience includes quality assurance, program development and enhancing resident/family engagement. With a strong background in elder advocacy and senior housing options, Nichola excels in the creation of high-quality senior living environments. 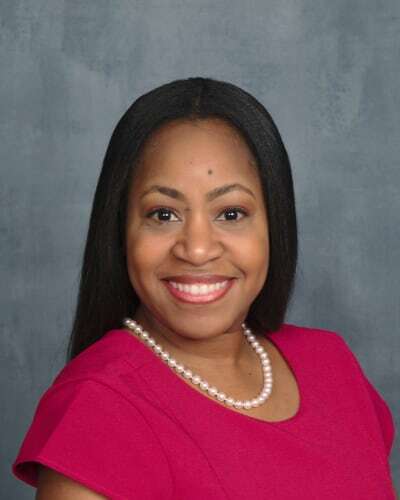 Nichola graduated from the University of South Florida with a Bachelor’s degree in Gerontology/Healthcare Administration, and is also a Licensed Nursing Home Administrator. Nichola resides in Charlotte with her husband and two sons. Her favorite pastime includes traveling, cooking and most importantly, spending time with her family, which creates a healthy balance in life.